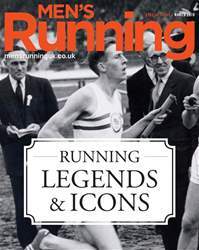 As we have already established, there are many ways to become a Running Icon. From triumphing over the competition to winning a battle with events and circumstances, our Hall of Fame contains those who have been inducted via both routes. But not until today, have we encountered a man who has introduced an entirely new angle to the entrance test. He didn’t just take on competitors and circumstances - he took on history. He didn’t just accomplish something people had never done before, but did something a few maintained could never be done. 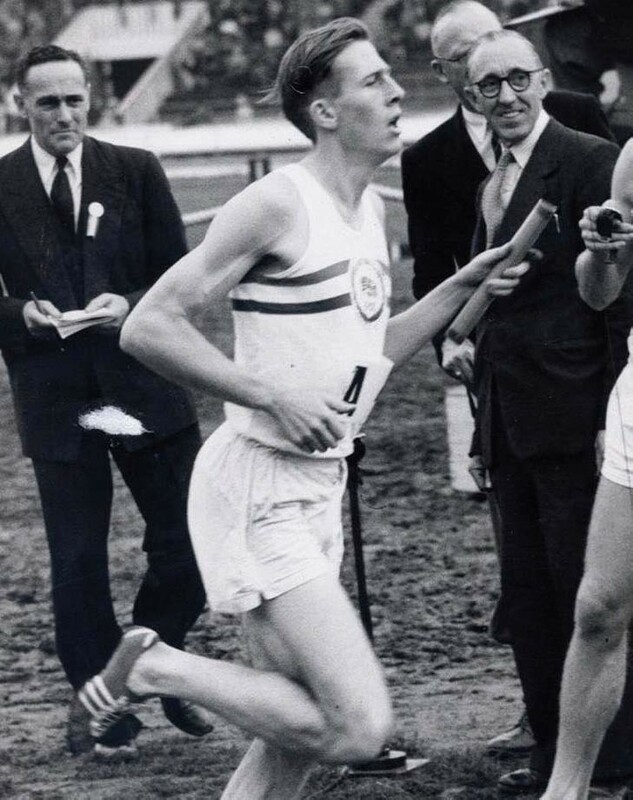 For writing a fresh page of the record books, opening a different chapter of the sport and ushering in a new era, Sir Roger Gilbert Bannister, CBE now graces our Icons Hall of Fame, with a greater claim to entry than, possibly, anyone before him. Bannister’s life is, unavoidably, seen by outsiders as best represented by four minutes of competitive action. Indeed, had it been a fraction longer than four minutes, nobody but true athletics historians would still remember his name. Few, if any, have demonstrated the fineness of the line between immortality and the also-rans.